Influencing sales is one of the main objectives of any marketing campaign. Consumers today, are however, not very brand loyal and are difficult to influence. Here is an easy way to win them over! Experiment with fresh ideas like Influencer Marketing which gives classic word-of-mouth strategy a modern spin to success by hiring influencers as brand advocates. An influencer is a tech savvy self promoter with a large social media following. They are trusted by their followers and have an impact on their lifestyle and product choices. 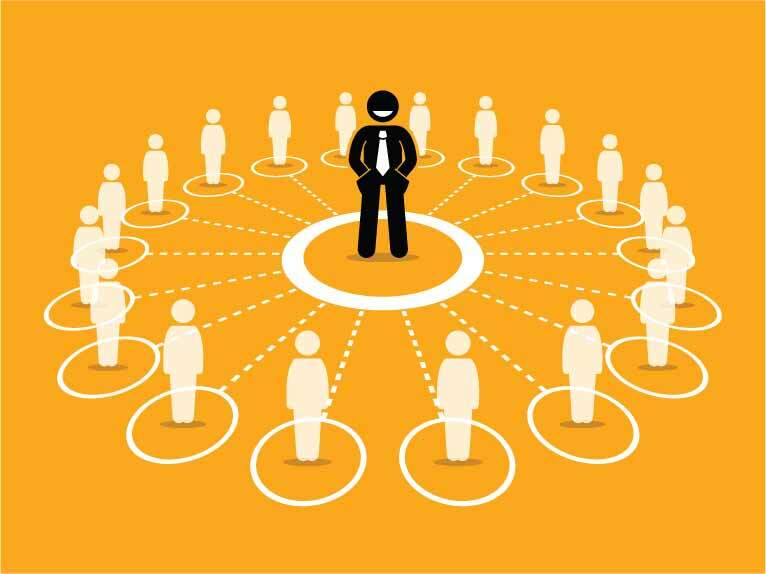 Brands use this trust to market themselves to the followers through influencers. Avoid the hassle of marketing directly to hard-to-please potential consumers, instead break the ice with an influencer that has already swayed your target audience and captivated their attention. An influencer will get your brand’s words out for you! By hiring a well-suited influencer for your brand, you’ll open the flood gates to the benefits in form of brand recognition, recall, awareness and improved sales! Here is a Formula to Find the Perfect Influencer! 1. Don’t Let Their Social Media Reach Mislead You. The larger the following, greater the chance of potential customers to view your product but of course, engagement also matters. Always evaluate the engagement an influencer receives on his/her posts. Digging deep into their insights will help you assess the number of people they have a real influence on and the quality of their followers. 2. Target, Segment and Capture! For a successful influencer marketing campaign, ensure that the influencer you are about to hire is someone who has followers that would be interested in the product you offer. For e.g. a swimsuit model with 100,000 followers could be the perfect target if you are selling women’s apparel but not when you are trying to promote your software business. This is because the influencer’s audience might not be as receptive to buying software. Always allocate a budget, going overboard with influencer marketing is appealing but only spend money where it is prudent. Track your ROI and determine what type of content works and what does not and tweak your strategy accordingly. The hassle of marketing and keeping up with the competitors can drive even the most hardened brand up the wall. Spice up the way you market your brand and boost your ROI with influencer marketing! To craft the best influencer marketing campaign, Log on to www.collateral.in today!